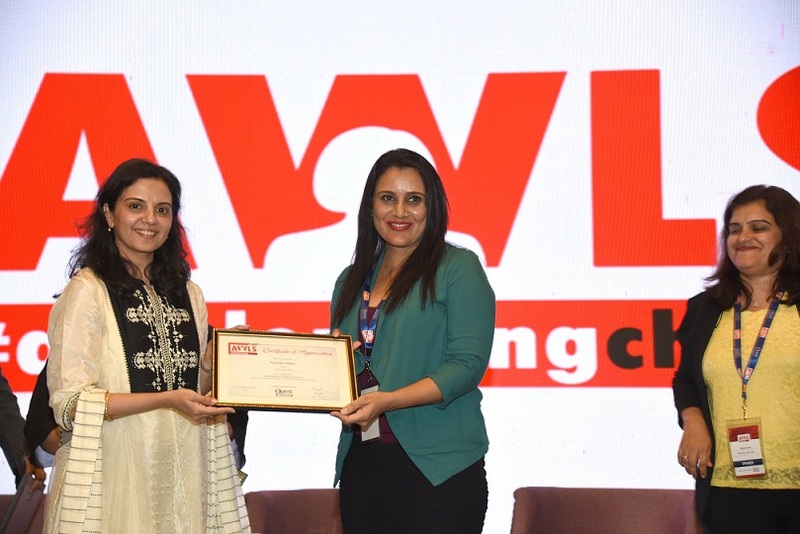 The Asian Women in Leadership Summit 2018 held in Mumbai brought together eminent personalities from various corporates to reflect upon workplace challenges faced by Asian women in achieving leadership roles. 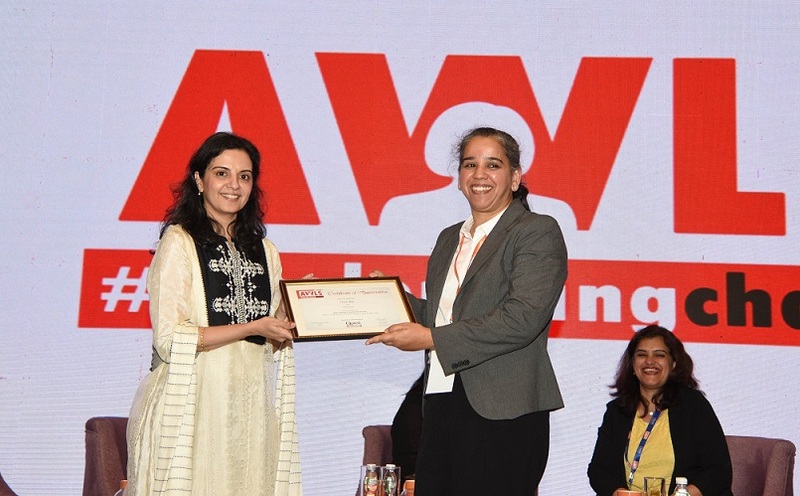 The summit enabled exchange of views around board diversity and gender parity in the corporate work space. 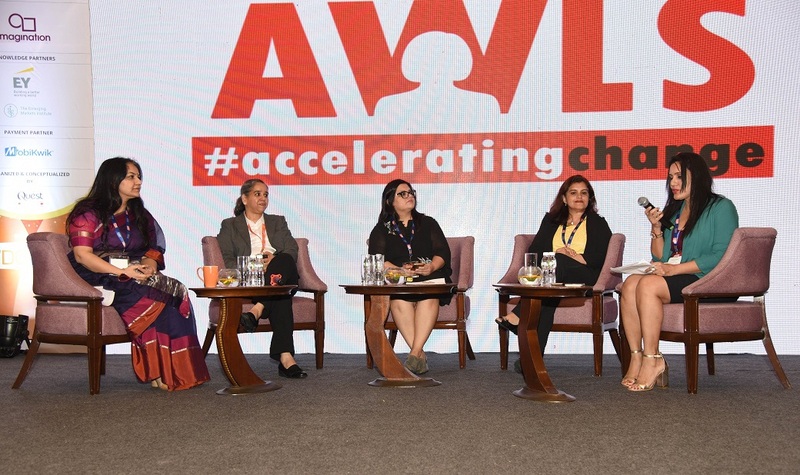 It concluded with the Spotlight Panel – ‘Women for Women – Does it Work?’ an insightful discussion across range of topics such as the responsibilities of women in leadership roles, unconscious bias and mentoring. 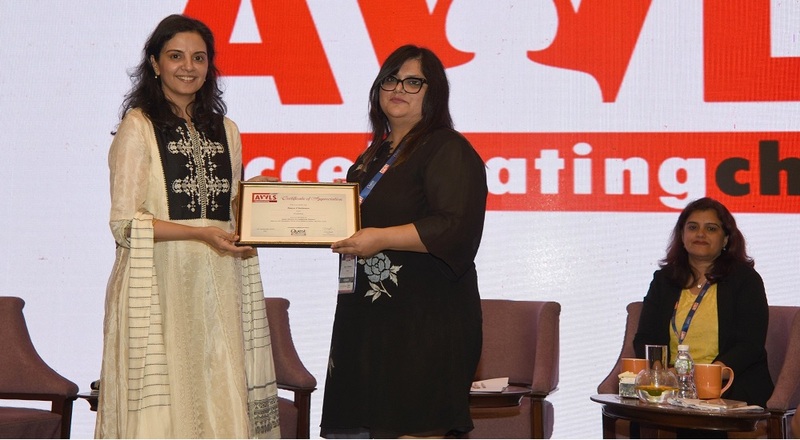 It comprised of eminent speakers such as Vandana Chopra, Head of Brand and Communications – KPMG; Tanya Chaitanya, Editor & Chief Community Officer – Femina (Worldwide Media);Veena Rao, Head product management, Corporate Banking – Finastra and, Vinita Gera, Sr. Director and General manager, Dell EMC, India COE. 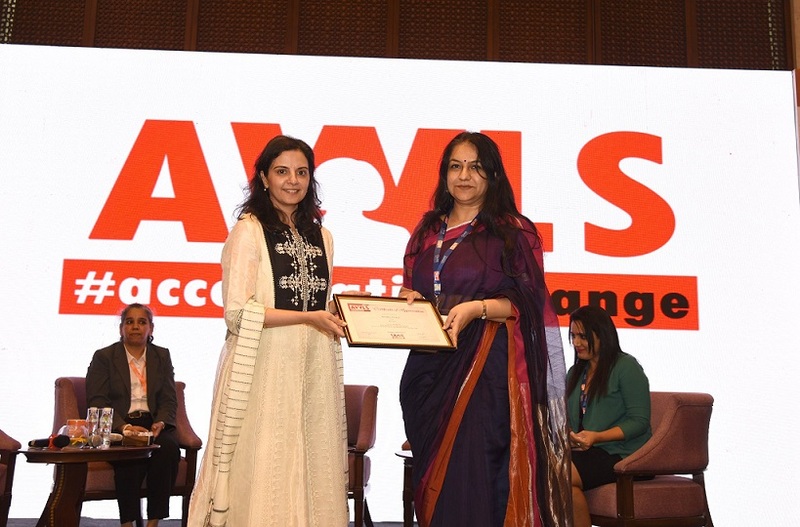 It was moderated by Priyanka Singh, Vice President, Content & Strategy, TV & Digital, Network 18.